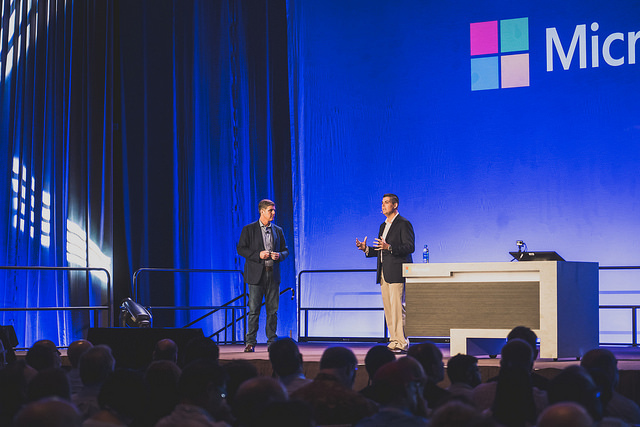 Power Platform Summit North America delivers the can’t-miss annual conference for users of the Microsoft Power platform – Power BI, PowerApps, and Flow. With credible peer-to-peer knowledge exchange at its core, this event provides focused learning and networking as users gain instrumental solutions for their everyday Power platform challenges and larger organizational goals. In every industry and across the globe, Summit is well known as a premier user-centric experience. 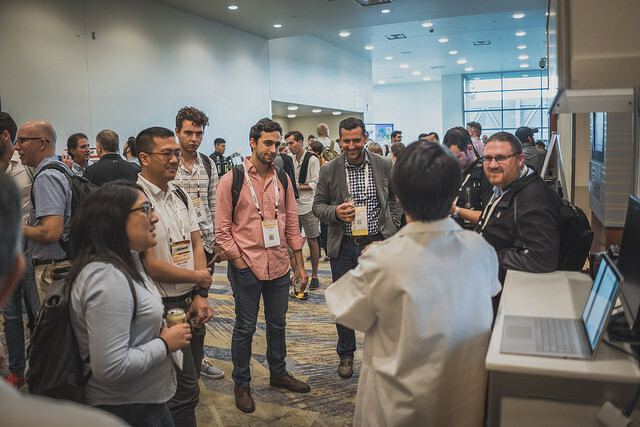 • Summit is the only in-person event featuring user-produced education on how to maximize the performance of your software, regardless of version, to further your job role, career, and product investment. • Expertise is shared openly and honestly in an authentic community-driven environment that allows you to home in on your region, industry and role—providing the ultimate customized experience that offers return on investment year-round. • Network with peers who are in similar roles and face the same issues on a daily basis and receive un-biased support/problem-solving. Summit hotel blocks are open! Power Platform Summit North America offers companies the opportunity to build brand recognition and support the community. Submit your Summit session ideas via our Call for Proposals! The event schedule is currently being developed and we are looking for input from the Power Platform community to provide session topics and/or lead sessions. Submissions accepted through April 30, 2019. On behalf of the Summit programming team, we truly appreciate your ideas and support. Receive technical and functional training for all product versions in a focused environment that you can utilize 365 days a year. Countless opportunities to create lasting relationships by connecting and networking with user group peers, partners and Microsoft team members. 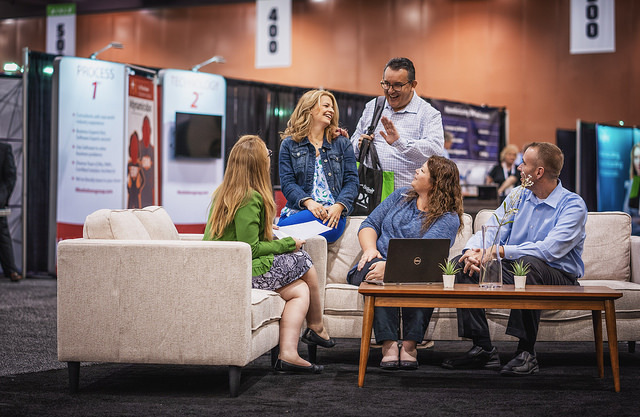 Learn from and connect with subject matter experts on a personal basis including: MVPs, experienced fellow users, Microsoft Engineers and Support Technicians.